Oh how we love the internet. We have Facebook, Pinterest, Blogs and baby photography websites in which we scour tirelessly to find the PERFECT photographer to expertly capture our newborns, impending arrival. You spend hours looking over portfolios and you’ve finally narrowed it down. Now what? When all else seems equal, you need to ask some very important questions. First and foremost, you want to make sure you are hiring a professional, degreed, photographer. If someone is claiming to be a professional, they need to have the camera gear, experience and training of a professional. 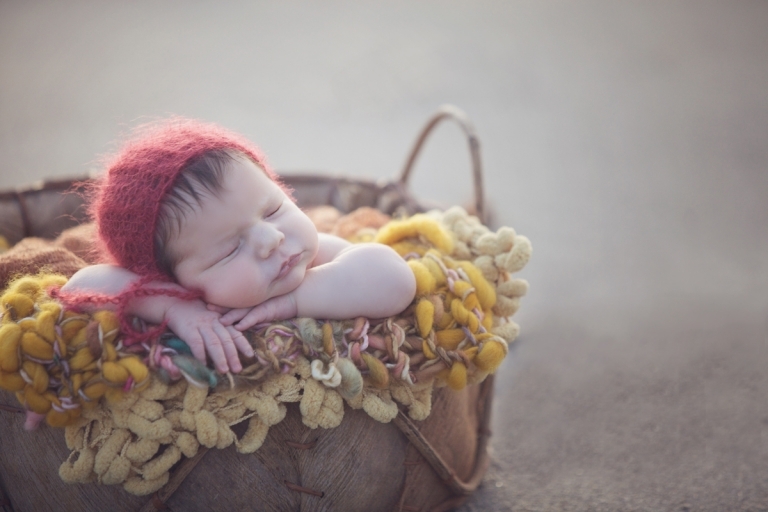 Most importantly when it comes to baby photography, their training can’t be purely technical. With posing newborns or any small baby, safety training needs to be paramount. Have they taken courses, read books and honed their skills, specifically for newborn photography? Too many people see cute newborns resting their chins on their hands or hanging from a tree branch in a sweet, bundled sac, and think that anyone can capture an image like this. Please, if you read nothing else in this article, please understand that newborn photography needs to be done by only those who have experience in these poses and who also knows that such styled images have some added photoshop magic. So how how do you know the photographer you want to hire is working safely? 1) Ask questions. How long has your photographer been working with newborns? Does the photographer work with an assistant or will they ask or allow you to participate in your babies session by spotting your baby in the setups and ensuring they are safe? 2) Do the babies in your photographer’s images look comfortable? A strained face, furrowed brow, colour change in the face (towards red or purple) can be indicators that the babies are experiencing various levels of discomfort. If the majority of the photographs in their portfolio look this way; think twice. 3) Has the photographer you want to hire attended baby posing workshops taught by professionals who teach safe posing? Finding the perfect baby photographer may take a little looking, but once you find them, you will have a photographer for life.